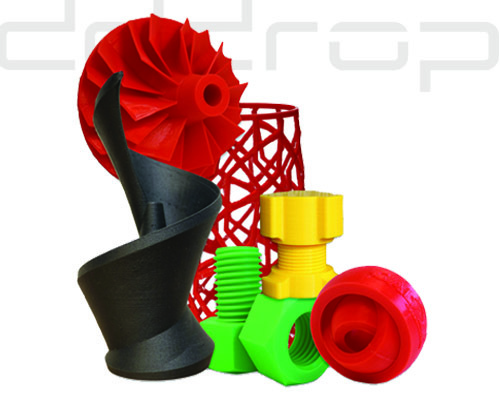 If you want to own your dddrop 3D printer but want to be 100% sure 3D printing does the job for you? 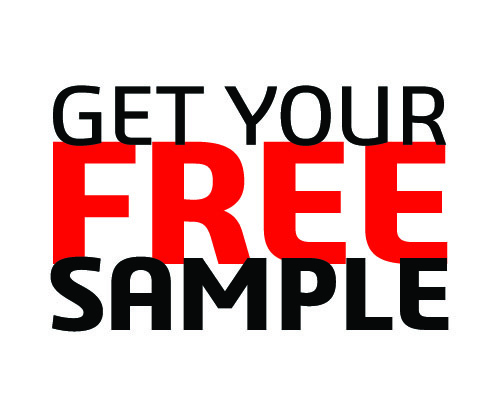 Just ask us to send you a printed sample! Questions like: What is the print-quality? How flexible is TPU filament? How strong is carbon? How to determine if you can use high quality 3D printed parts in your product? With a sample printed on a dddrop 3D printer, you get the best impression how a 3D printed part looks, feels and performs. 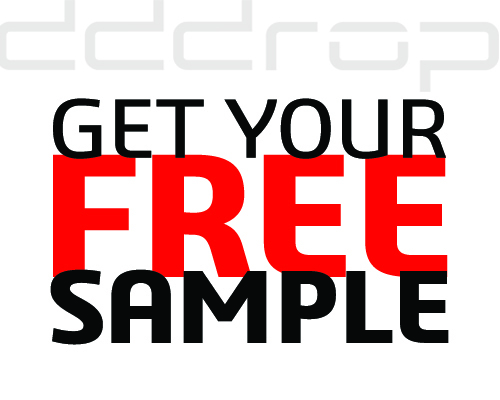 We send it to you, totally for free!